At Quarles, we strive to keep up to date with the latest financial technology, ensuring the greatest efficiency in our business practices. We collaborate with a wide range of business partners to meet the growing needs of our clients. We are Certified Partners of Xero Accounting and FUTRLI Cash Flow Forecasting. Book a Free Business Consultation with one of our Senior Business Advisor to see how our business partners can help you. Capita Finance shares our passion for helping Perth individuals and small businesses grow, and together we are ready to help boost your finances and take your business to the top! Our partnership with Capita Finance means that we can now help you get a great deal on your home loans, business loans and equipment and vehicle financing. Come and chat to Lukas Best about finding the right loan to suit your needs. Quarles holds a Xero Gold Partnership, and also, all of our advisors are Xero certified. Using Xero Accounting Software, our clients can check up on their business anytime and anywhere, ensuring peace of mind and confidence in their continued financial stability. At Quarles, we use Xero Accounting Software as our practice’s management software, as well as our own accounting needs. Cloud technology employed by Quarles to produce value added reporting and monitoring for our clients. FUTRLI is a key component of Quarles Business Improvement Program (Q-BIP). At Quarles, our qualified SMSF advisers use innovative and automated SMSF cloud-based accounting technology developed by Class Super. The Award-winning SMSF Administration Software developed by Class allows our clients to access live data and reporting on their superannuation fund. Used by thousands of accountants, administrators and advisers in over 1,100 firms across Australia, businesses rely on Class Super to quickly and efficiently manage over 140,000 SMSFs. Quarles uses SuiteFiles as a fully integrated cloud-based document management system. This allows us the flexibility to advise our clients from anywhere in the world. 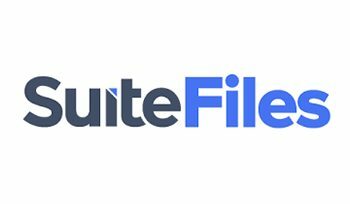 SuiteFiles document management system allows you to manage, migrate and backup all your files, emails and client documents in the cloud, and integrates seamlessly with Xero and Xero HQ. Securing your files in a cloud-based document management system has never been easier with SuiteFiles. 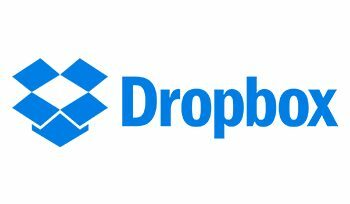 Quarles use Dropbox to keep everything organised without breaking your flow. In the age of eco-friendly business, Dropbox stands out as a modern workspace designed to reduce paper use and busywork so you can focus on the things that matter. A free service is allowing the easy transfer of large data files to and from our clients in a secure, reliable, cloud-based storage and transfer service. Quarles is heavily reliant on our Microsoft partnership for every type of document we use to do our work. 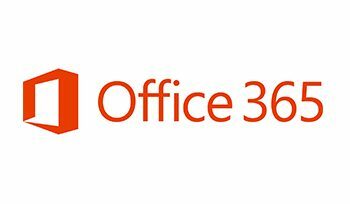 Whether it be a Microsoft Office Word-based letter of advice, Excel generated forecast or the use of PowerPoint at our free client seminars and tutorials, Microsoft Office Tools & Cloud Solutions allow access from virtually anywhere with an internet connection. With Microsoft Office 365, Quarles Business Advisors can get more done - anywhere, anytime, for you. 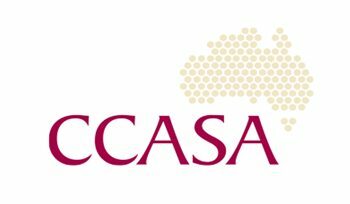 Dealing with ASIC can be an administrative drain, so Quarles has partnered with CCASA to provide outsourcing of our corporate secretarial work. This has allowed us to spend more time working with our clients, rather than providing administrative support. Quarles has more time, more energy and better access to our clients than ever before, ensuring you and your finances remain a priority. Quarles has premier access to all versions of MYOB Accounting software. 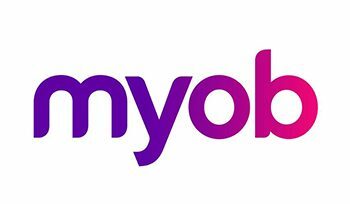 Whether you are big or small, Quarles, partnered with MYOB have the tools you need to achieve your business goals. 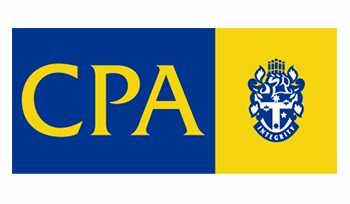 CPA Australia is one of the world's largest accounting bodies with a global membership of more than 163,750 members working in 125 countries and regions around the world. Partnering with CPA Australia positions Quarles among the best in business improvement advisers and accountants across Australia, with access to a blend of experienced CPAs ready to help you drive your business success. Being a CPA is a mark of high professional competence. It demonstrates a highly specialised depth, breadth and quality of accountancy knowledge. 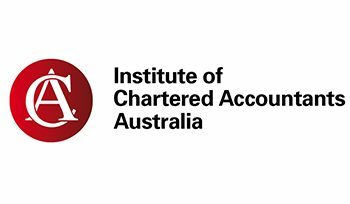 Employees and members of CPA Australia work together with local and international bodies to represent the views and concerns of the profession to governments, regulators, industries, academia and the general public. Quarles employs qualified Chartered Accountants, Associated Chartered Accountants or Accounting Technicians. Every one has undertaken a significant amount of study and practice experience to gain their membership status. Quarles has a unique mix of experienced CAs to manage your books and plan your business's financial future. Smarter business tools for the world’s hardest workers. Quarles has years of experience using the QuickBooks Cloud Accounting Software. 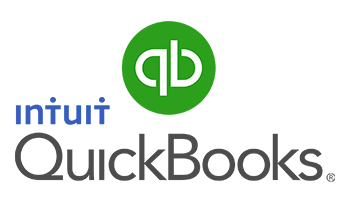 With the recent move to cloud technology, QuickBooks has become more relevant, meaning Quarles has partnered up and paid attention. Quarles is one of the few accounting firms in the country that has its independent limited ASFL. 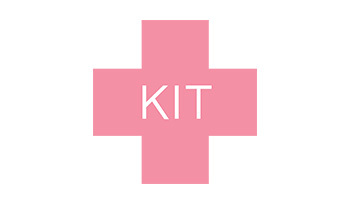 We have partnered with Kit Legal, which has granted us a range of specialised compliance tools allowing us to maintain our license easily, and provide superannuation advice and risk management for our clients more effectively and efficiently than ever.